After a mass meter change out, the last thing you’ll want to worry about is what to do with old meters. Where will they go? How will they be disposed of? How much will that cost? UMS’ Meter Recycling Service saves time, eliminates the frustration of managing additional vendors and contracts, and puts money back in your utility’s pocket. All meters are recycled in accordance with state and federal laws and regulations. 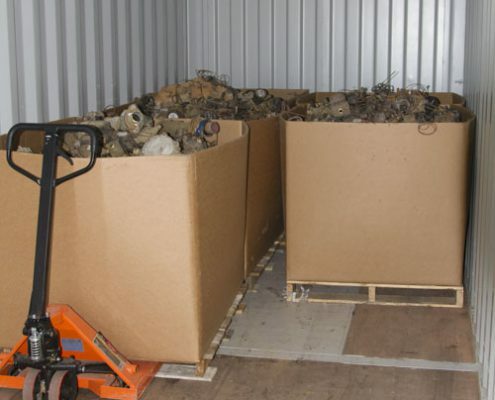 Additionally, hazardous components are properly disposed of at an approved and certified facility. Also, in addition to making an environmentally responsible choice, meter recycling provides an immediate and substantial financial return for your utility.